Dr. Maher Al Rawi is a seasoned orthopedic surgeon having great experience in the field. He worked at many different prestigious hospitals and colleges as an associate professor such as Al Ramadi Teaching Hospital, Al Anbar University and Al Kindy Teaching Hospital and Baghdad University in Iraq. 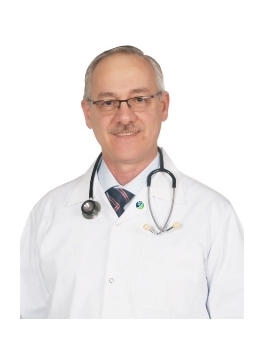 Dr. Al Rawi is an expert in treatment of child cases including trauma, polio, cerebral palsy and other diseases. He also offers treatment to general trauma.